International DX Association, Inc - The International DX Association is an amateur radio organization dedicated to working DX and making DX possible. Promotes and supports DX operations in countries that have limited or no amateur radio activity. Support is usually to DXpeditions to rare DXCC entities. Provides DX news and QSL routes on 14.236 MHz at 2330z. 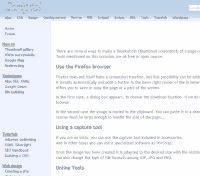 ITU official web site - The ITU, headquartered in Geneva, Switzerland is an international organization within which governments and the private sector coordinate global telecom networks and services. 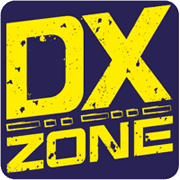 Search only in "Ham Radio"
The DXZone is the largest human created and maintained library of web sites dedicated to Amateur Radio, currently lists 20.000+ links organized into 600+ categories and subcategories. Ham Radio operators review new sites every day since 1998, for potential inclusion in the Directory, and to evaluate the best place to list them.